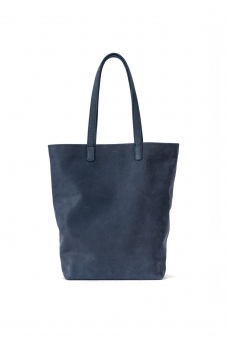 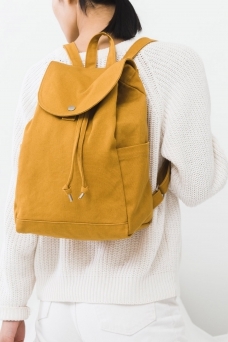 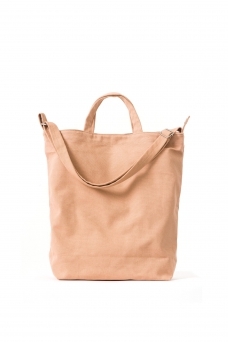 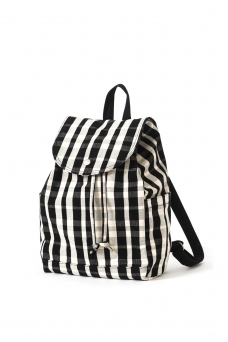 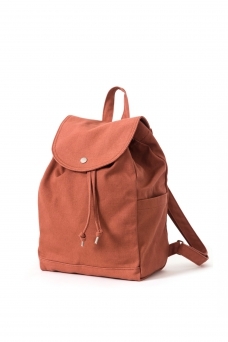 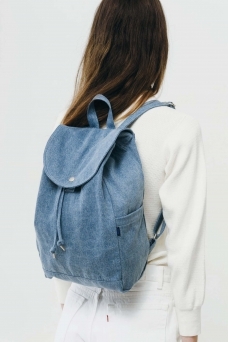 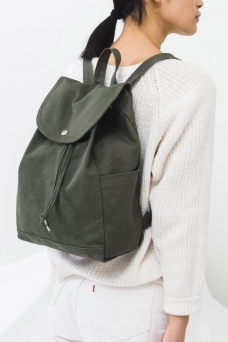 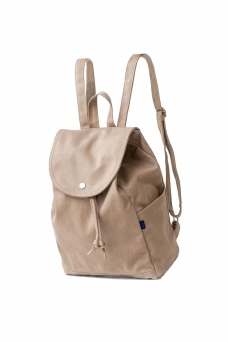 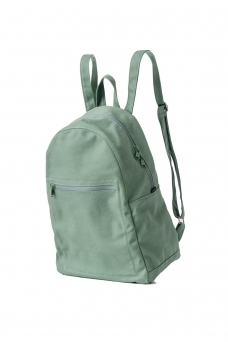 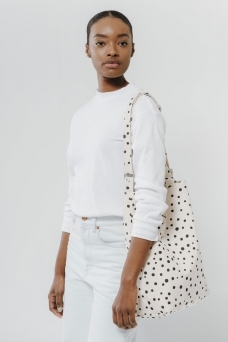 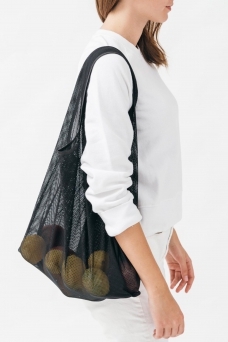 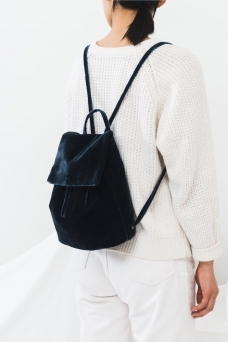 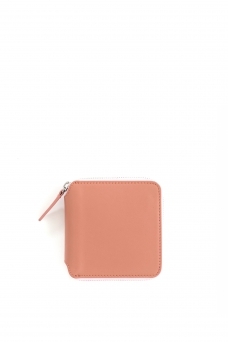 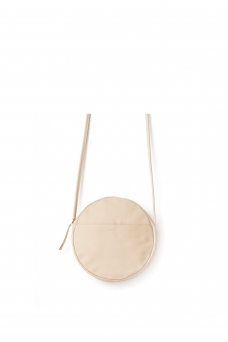 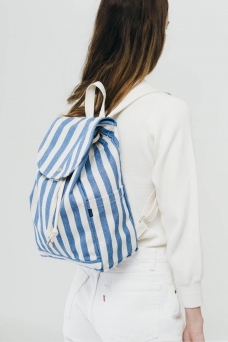 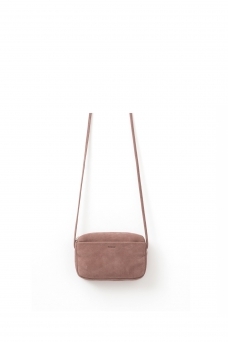 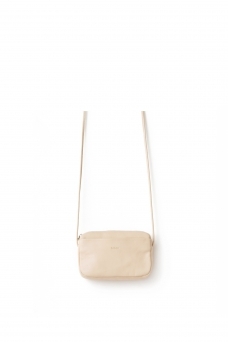 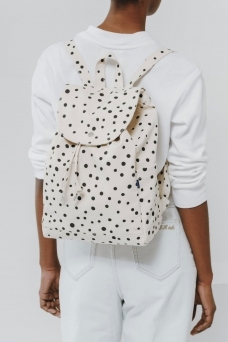 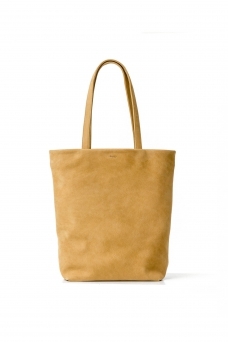 Baggu is an environmentally conscious bag design company, based in Brooklyn, New York and San Francisco, California. 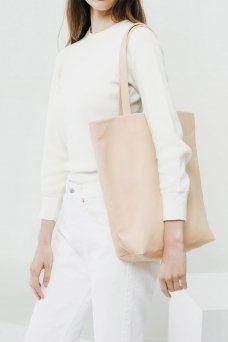 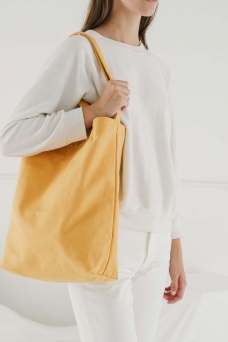 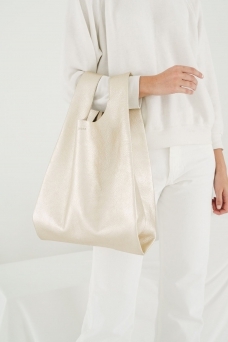 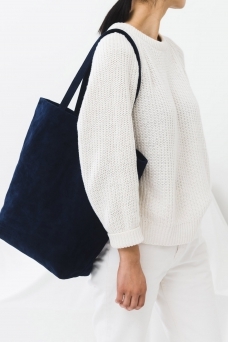 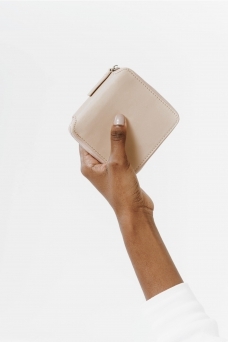 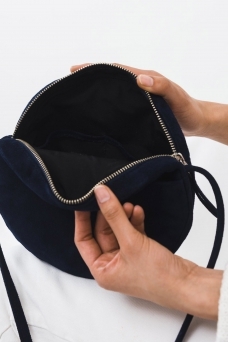 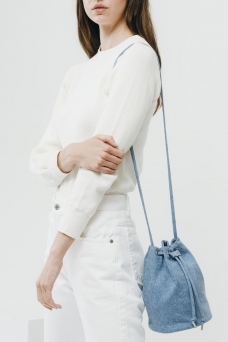 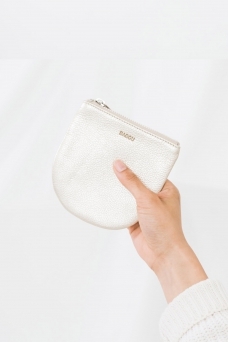 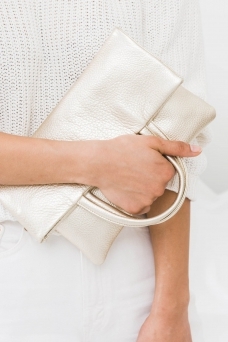 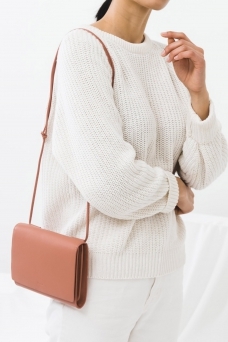 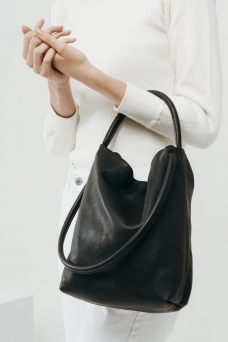 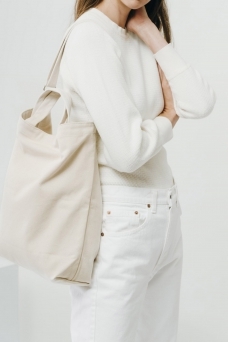 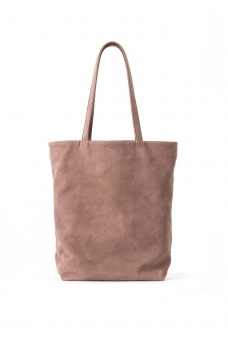 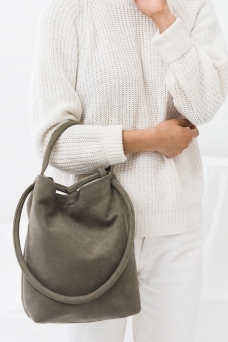 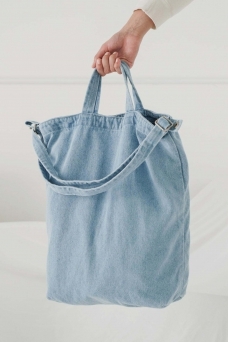 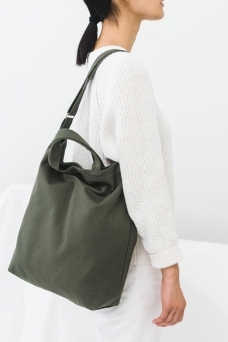 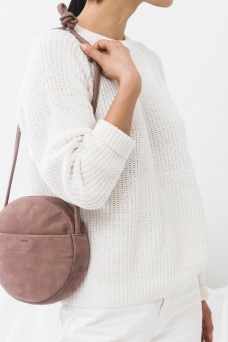 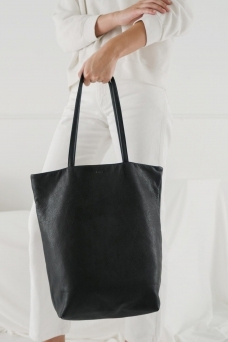 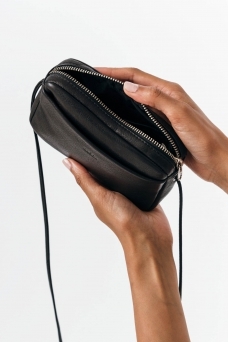 The founders, Emily Sugihara (born entrepreneur and Parsons fashion grad) and her mom Joan (master seamstress), set out in 2007 to share the minimalist bags they were sewing for themselves with bag enthusiasts everywhere. 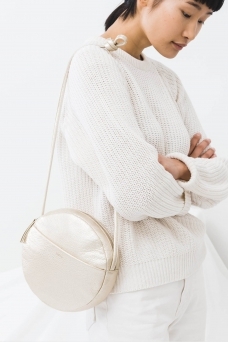 Shortly after, Emily's childhood best friend Ellen Vanderlaan joined as creative director, followed by sales director Pia Howell. 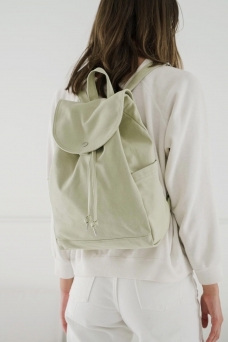 Baggu's mission statement? 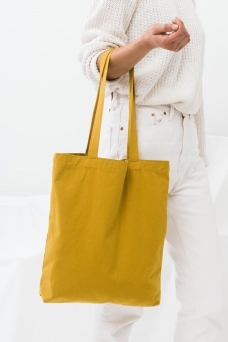 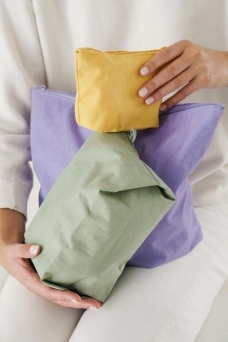 To make simple, high quality bags in many bright colors, that feel good to use. 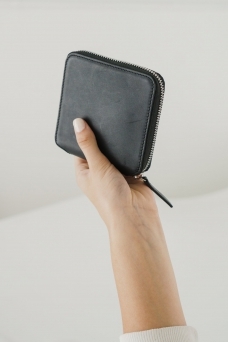 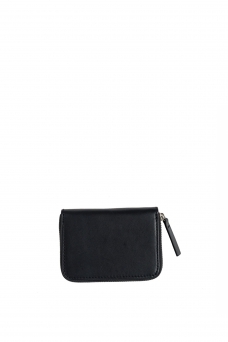 They're durable and multi-purpose so you can own less stuff.